This episode of the show feature Peter Bane speaking at the Grow Haus in Denver on June 27 2013. He discusses the need for permaculture design, the biophysical limits making permaculture more important, and how to take action to become more self-reliant and resilient to the coming changes predicted by Peter and others in the peak oil and climate change world. It was a pleasure to hear him talk, and I hope you enjoy it. 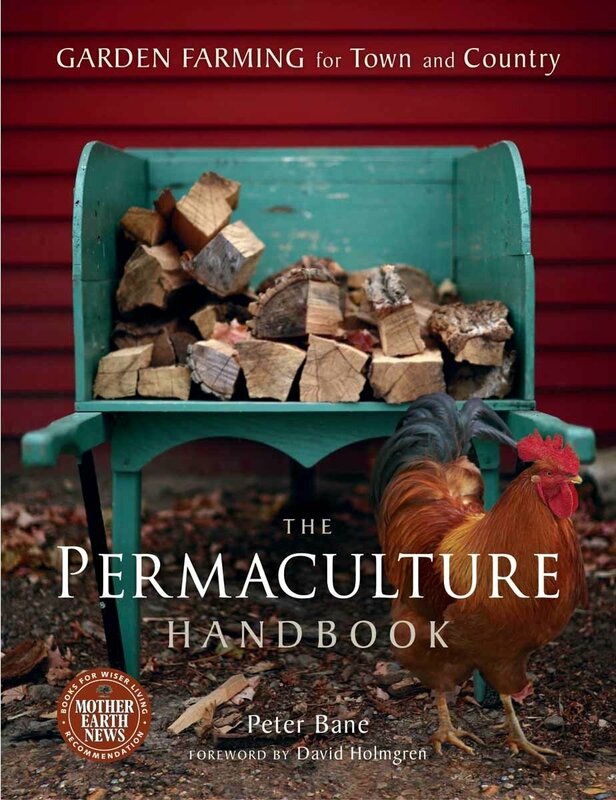 This entry was posted in Podcast and tagged books, homesteading, permaculture, permaculture activist, peter bane on July 17, 2013 by permaculturesalad. Those were some strong words… Can’t wait for his book to arrive tomorrow!